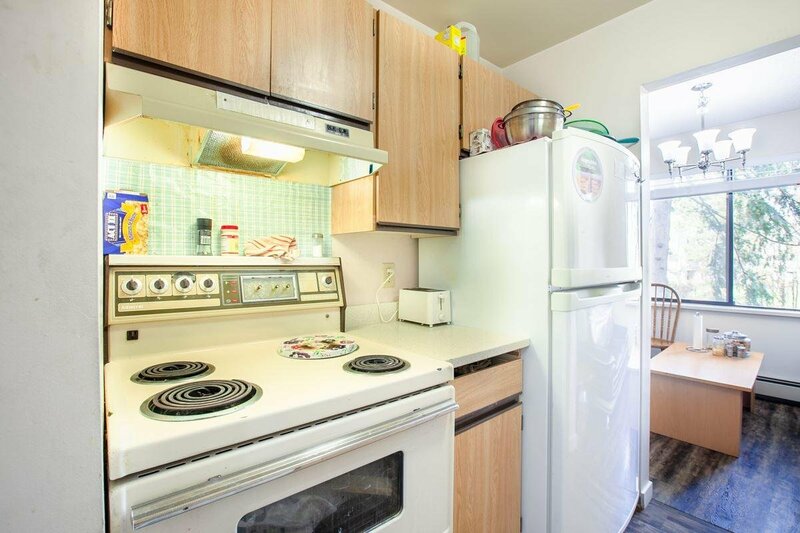 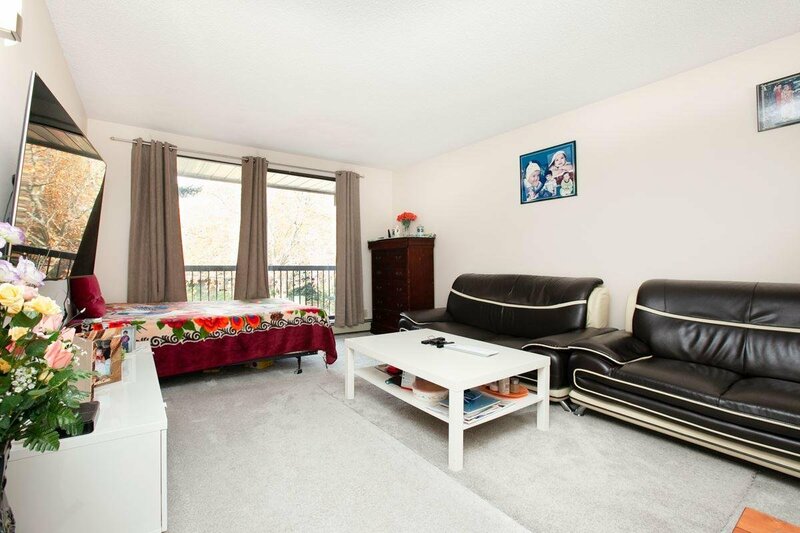 202 8511 Ackroyd Road, Richmond - 1 bed, 1 bath - For Sale | Ben Yao - Regent Park Realty Inc. 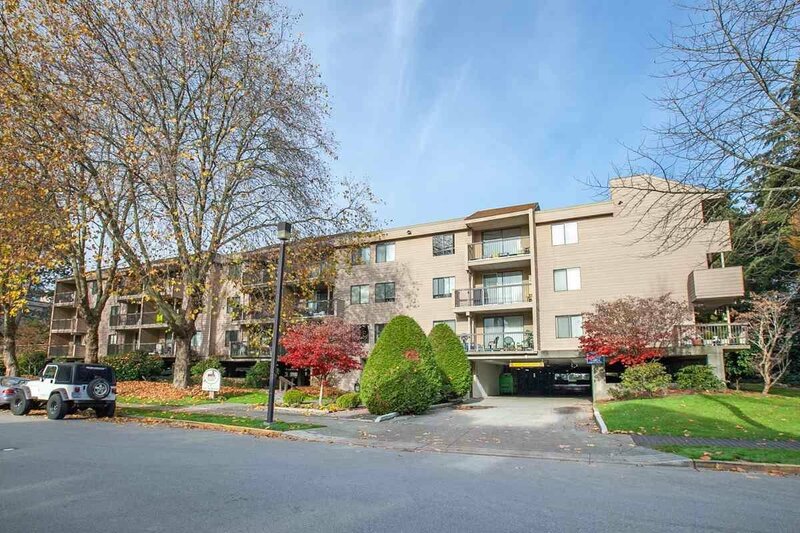 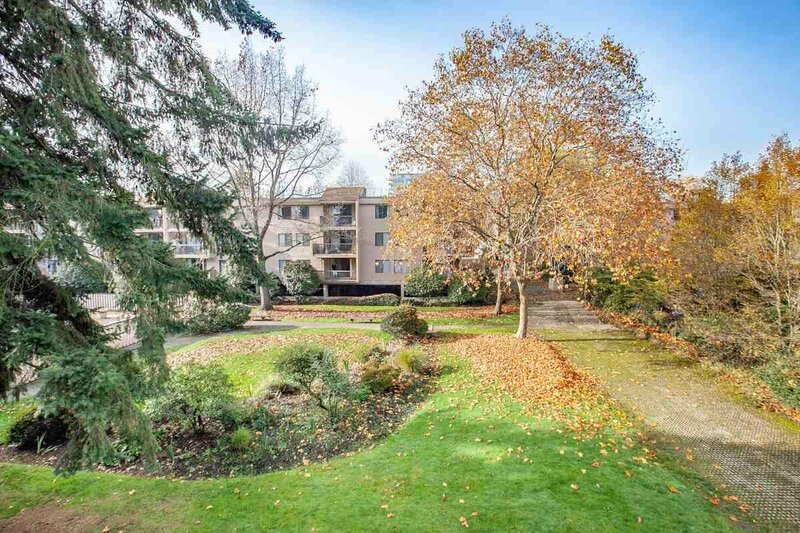 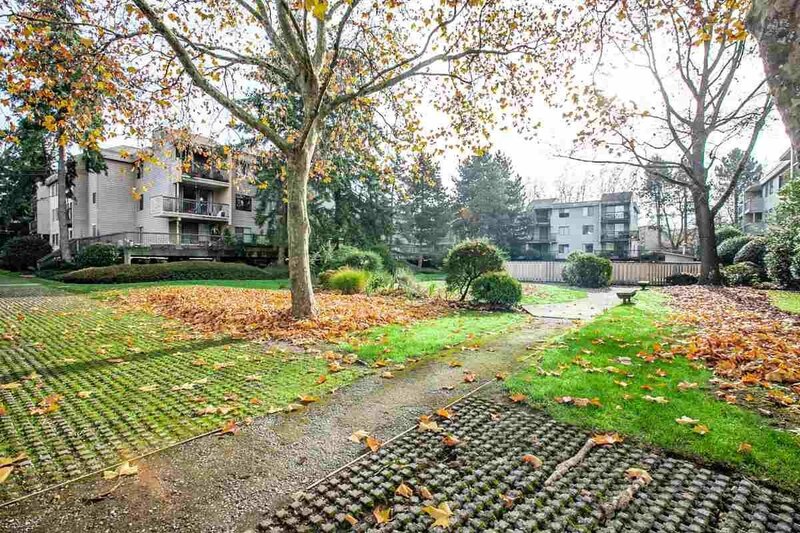 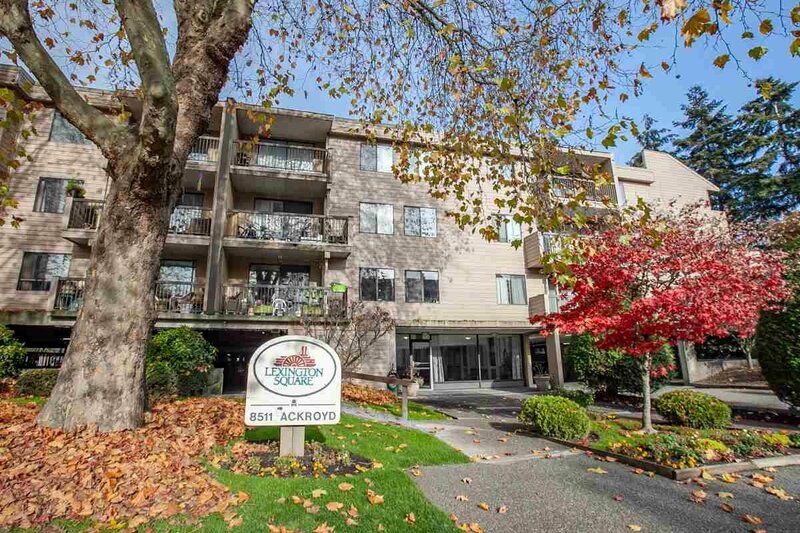 Welcome to Lexington Square, a pro-active well managed building with low maintenance fees and a prime central location = only steps to shopping at Price Smart, Richmond Centre & Lansdowne Mall, skytrain and bus just around the corner and a 5 minutes walk to Kwantlen and Trinity University. 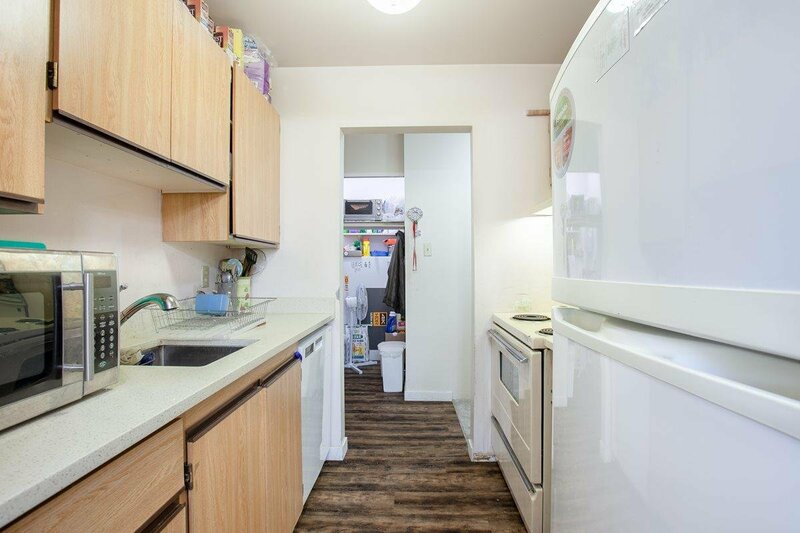 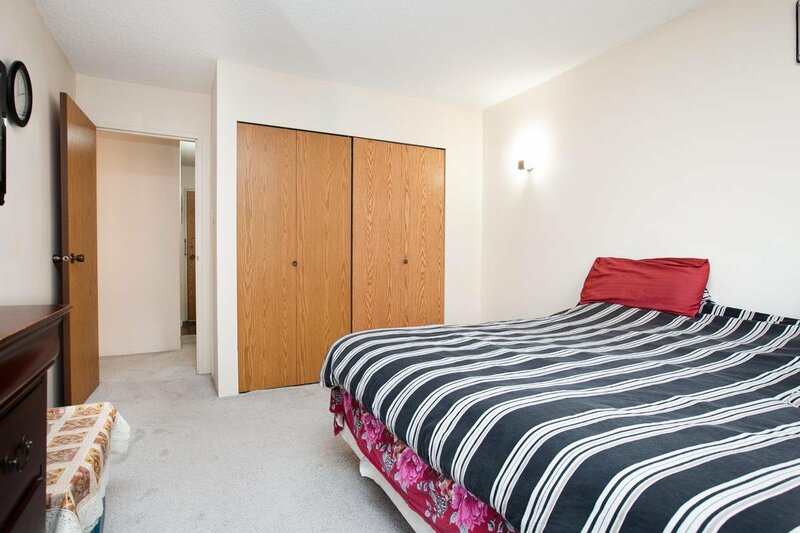 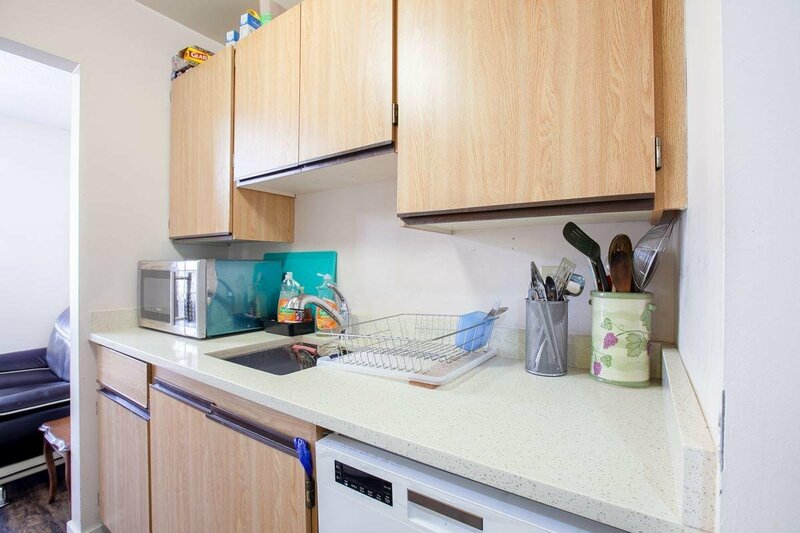 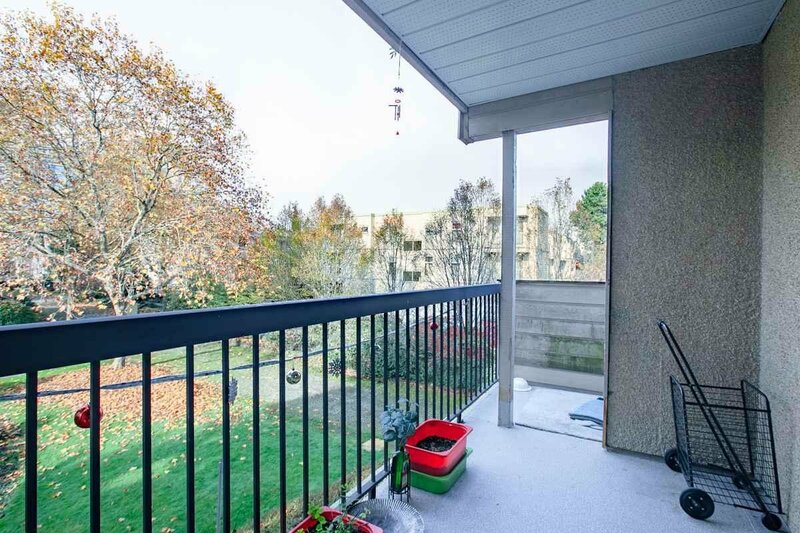 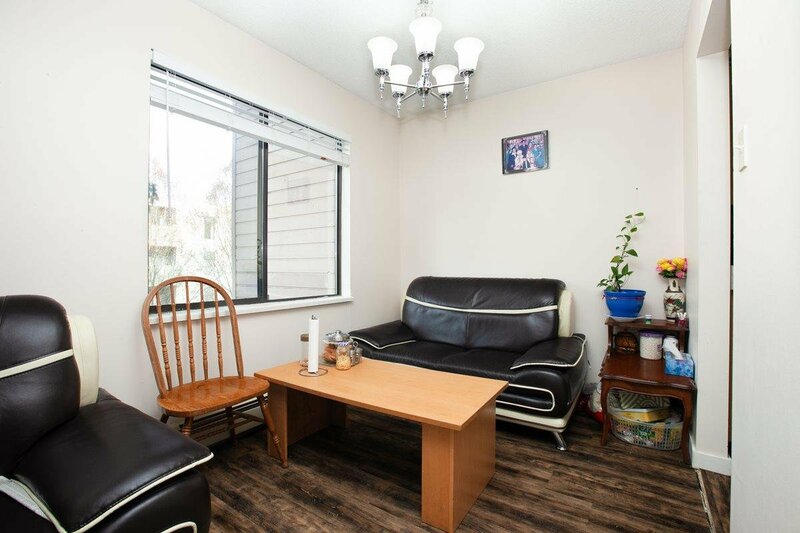 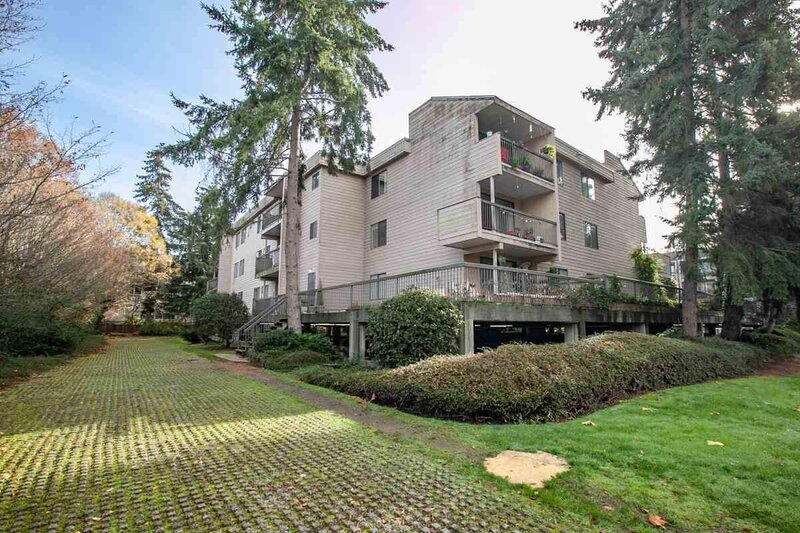 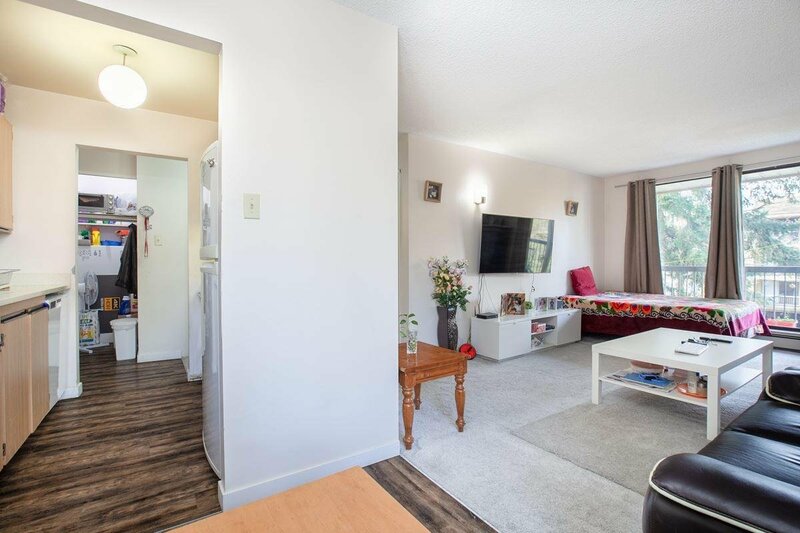 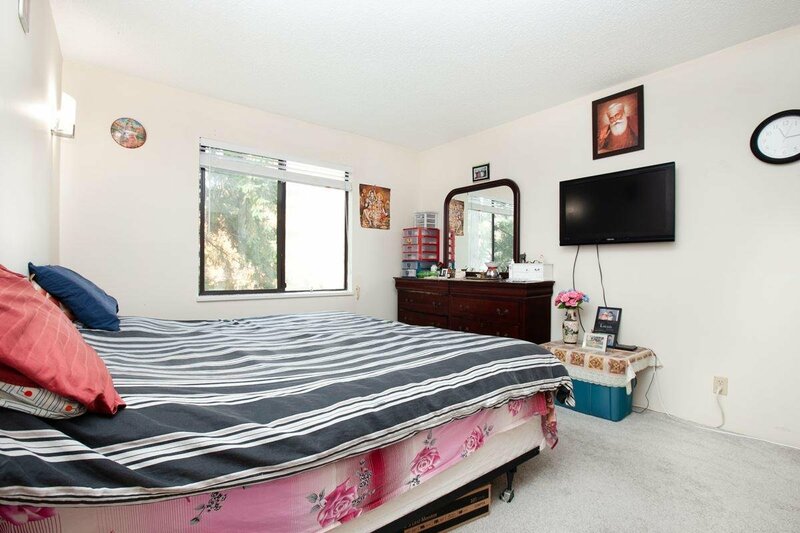 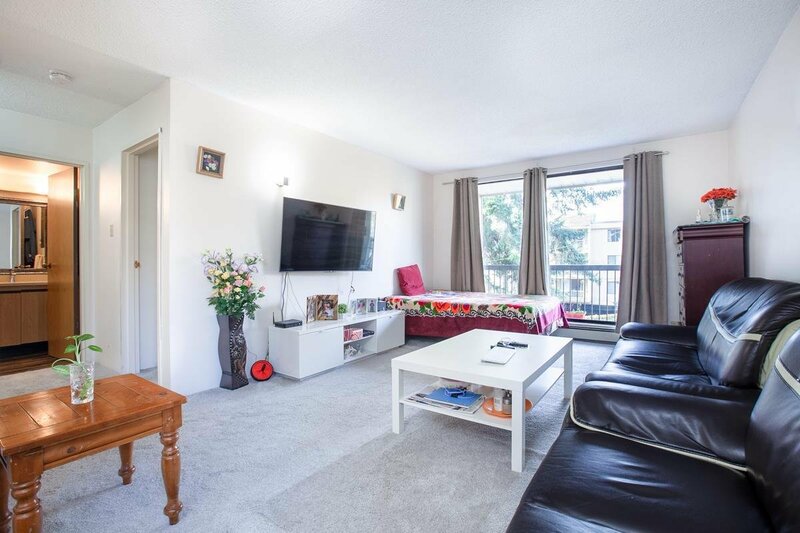 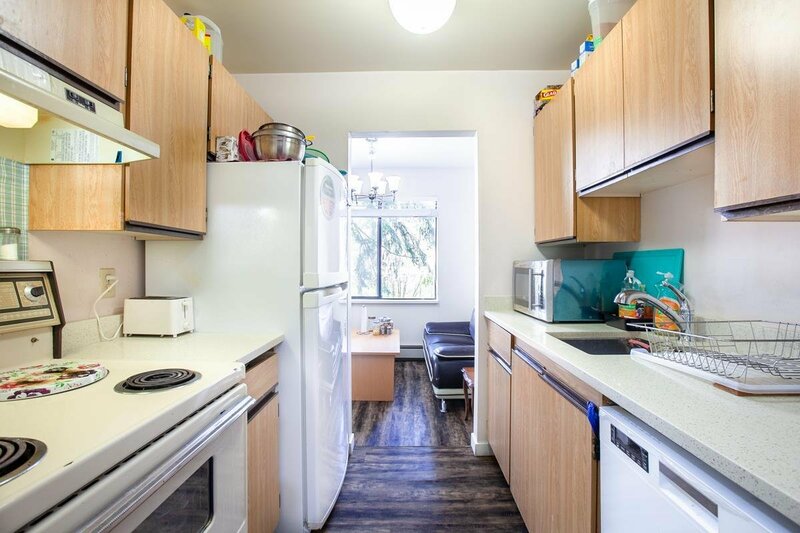 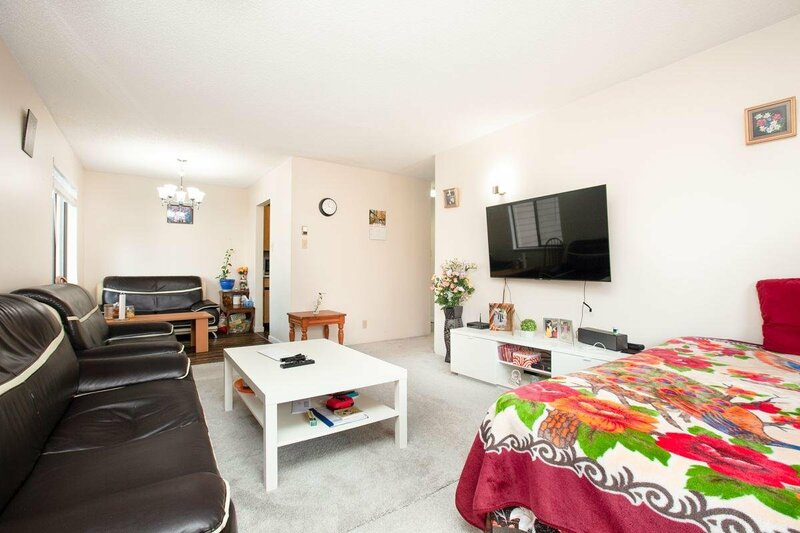 This bright and spacious 1 bedroom corner unit facing the quiet courtyard comes with large balcony, in suite storage, 1 parking stall and a great layout including a huge master bedroom. 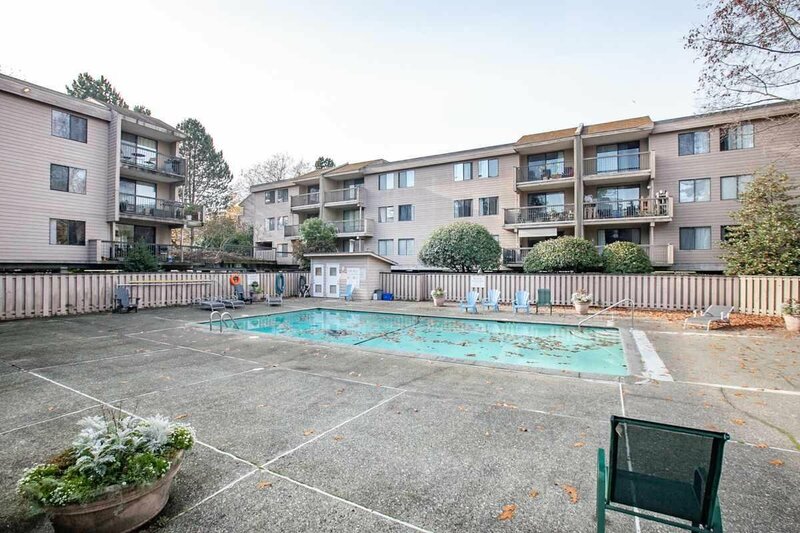 An amazing investment opportunity - RENTALS ALLOWED! 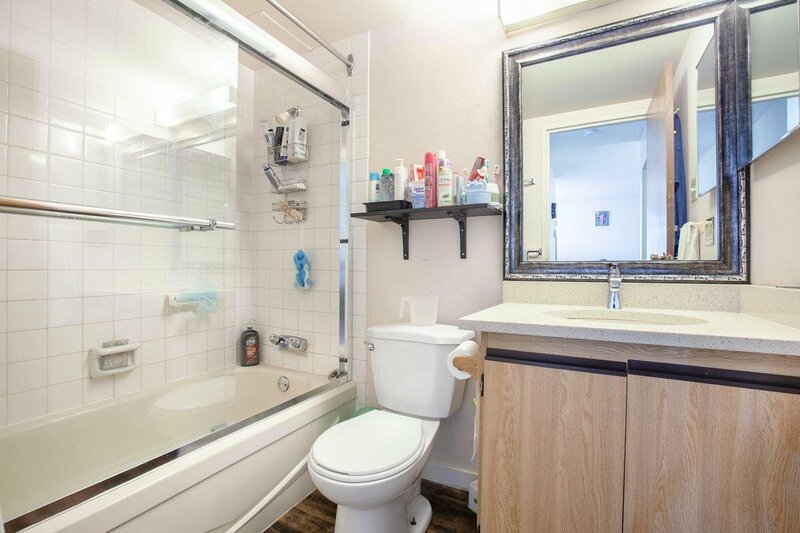 Or bring in your renovation ideas and turn it into the perfect 1st time buyer's home. 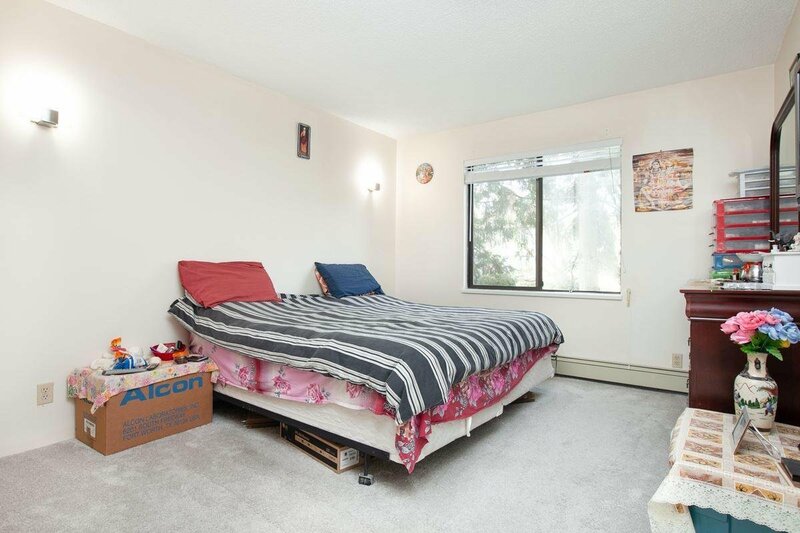 So much potential- Don't hesitate, this one won't last!